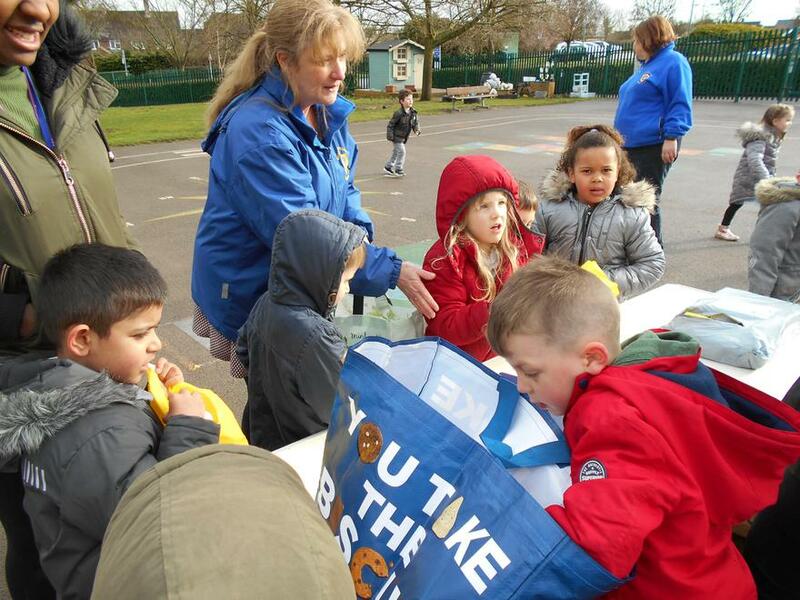 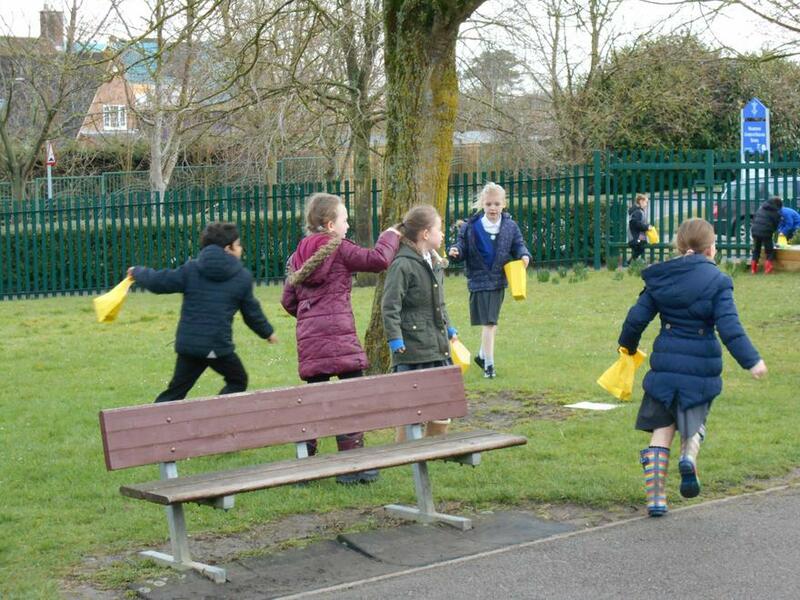 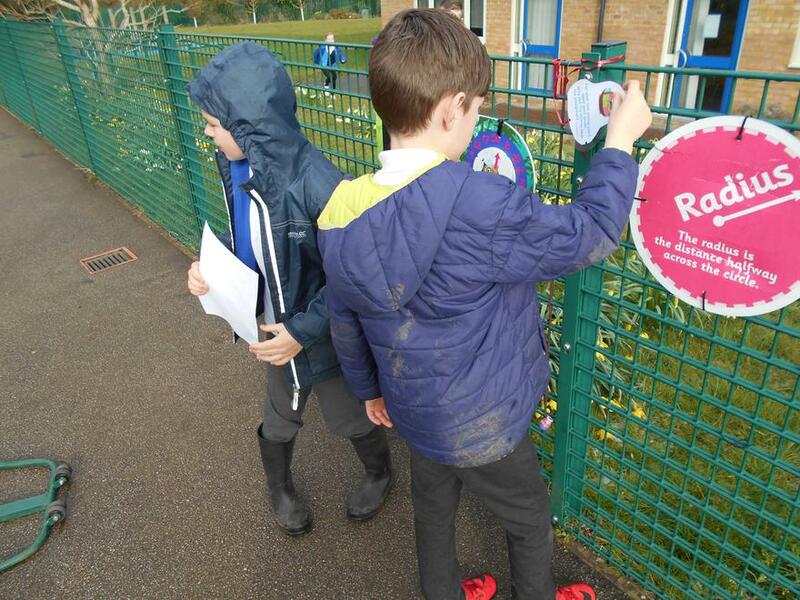 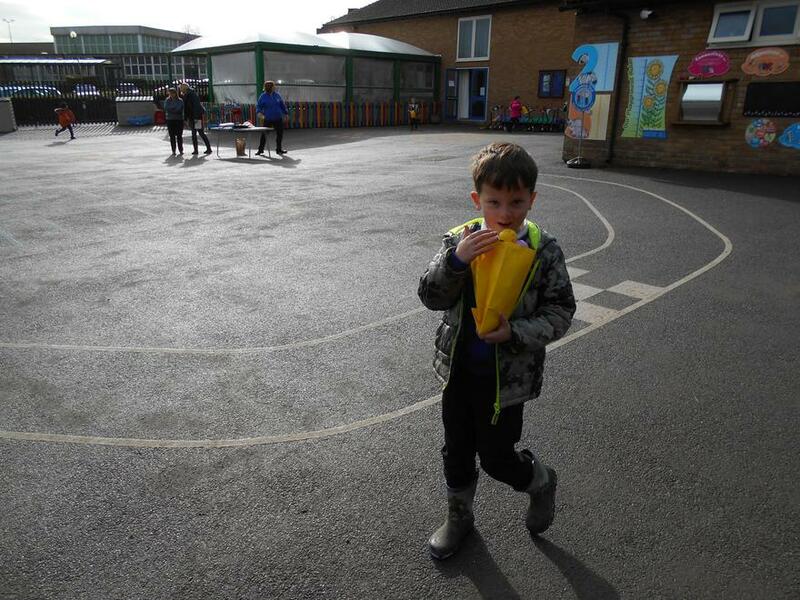 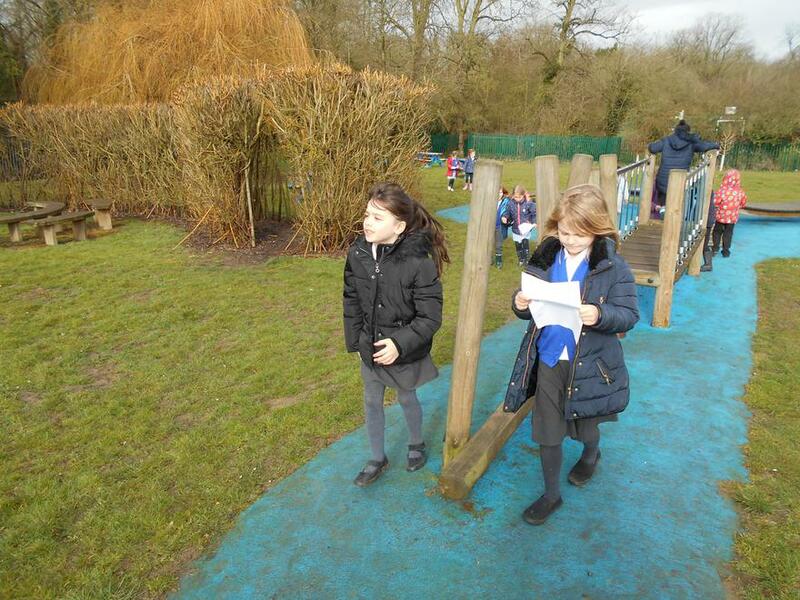 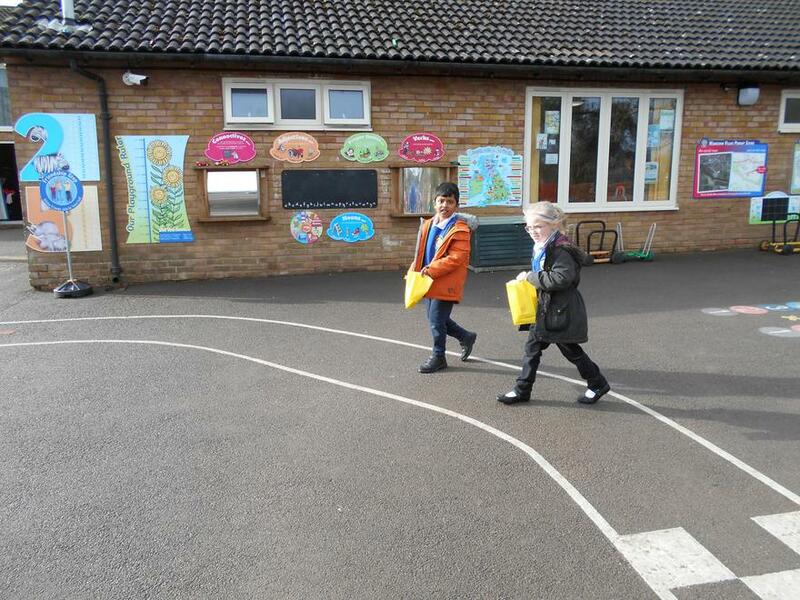 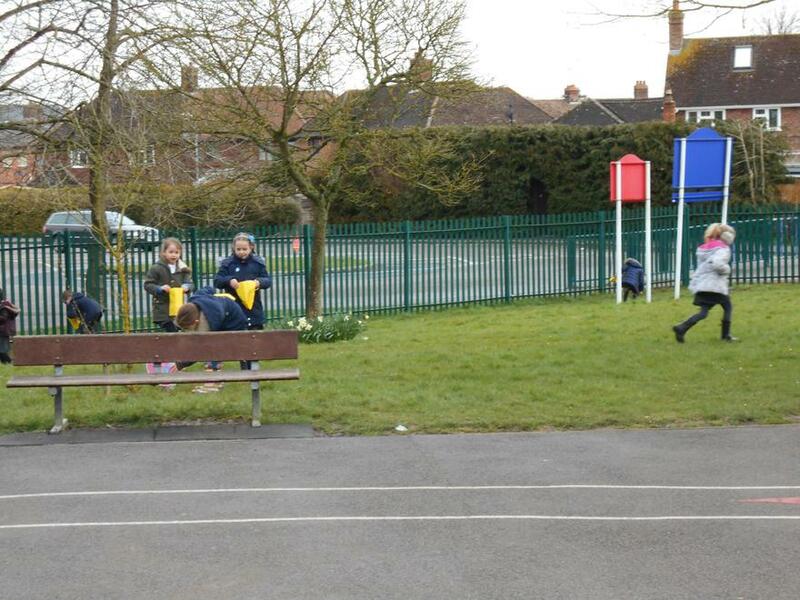 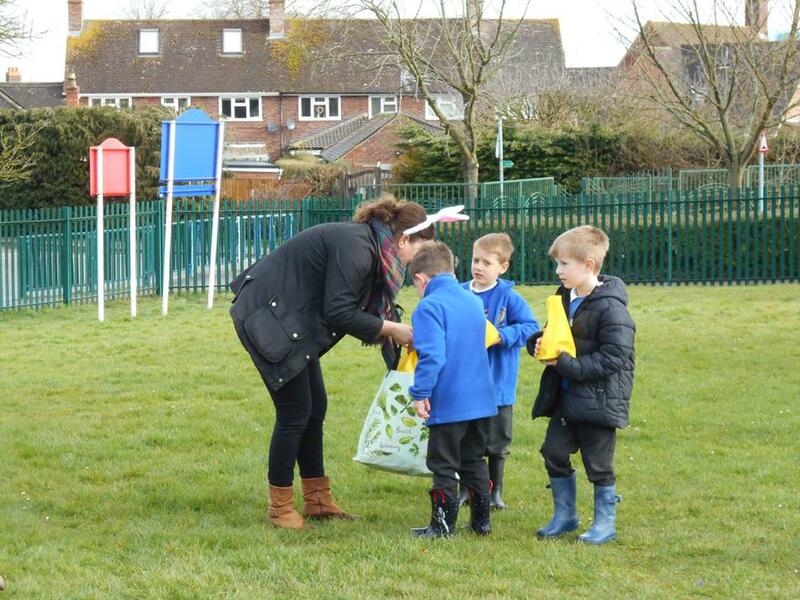 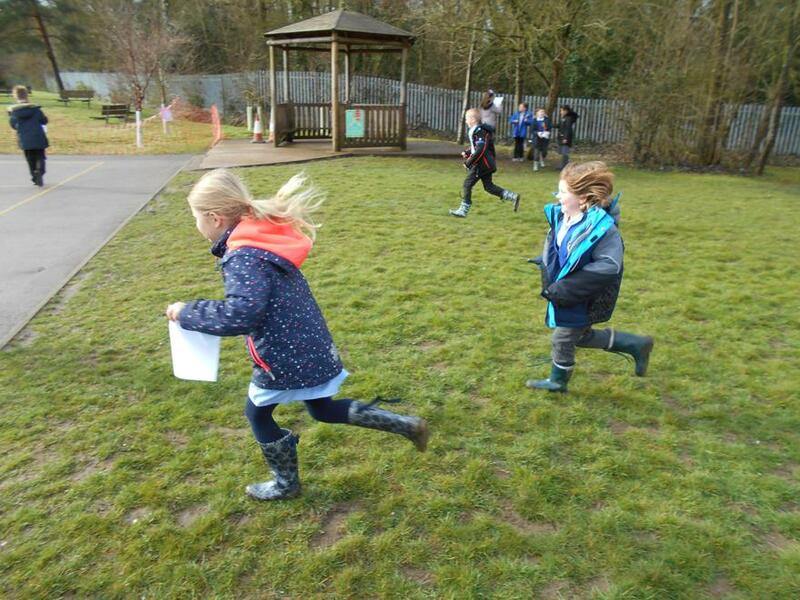 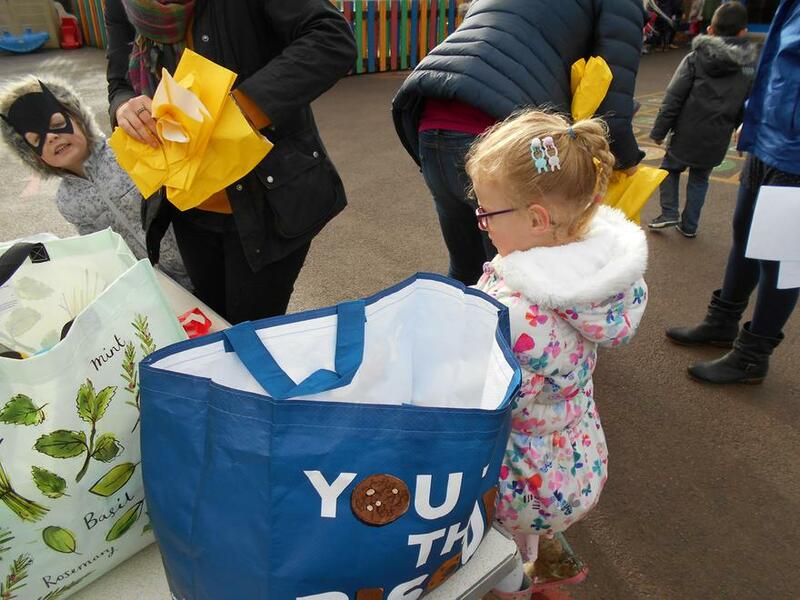 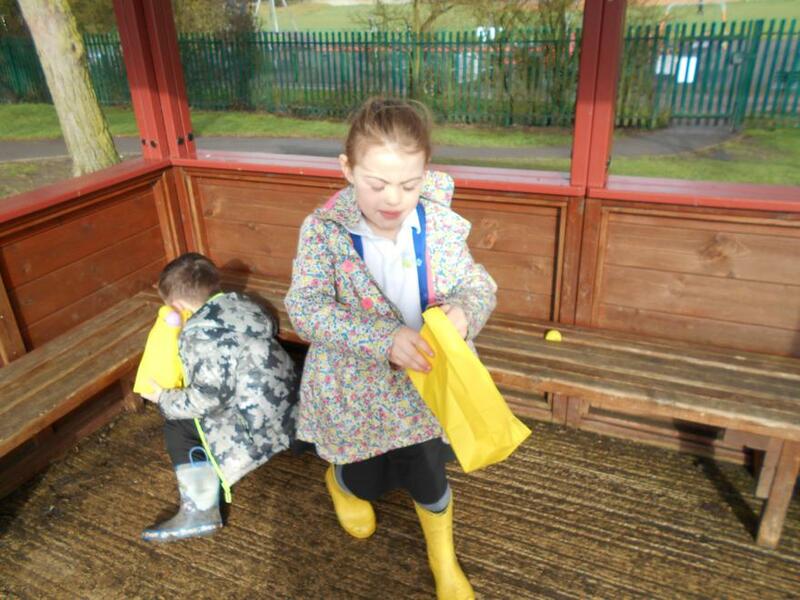 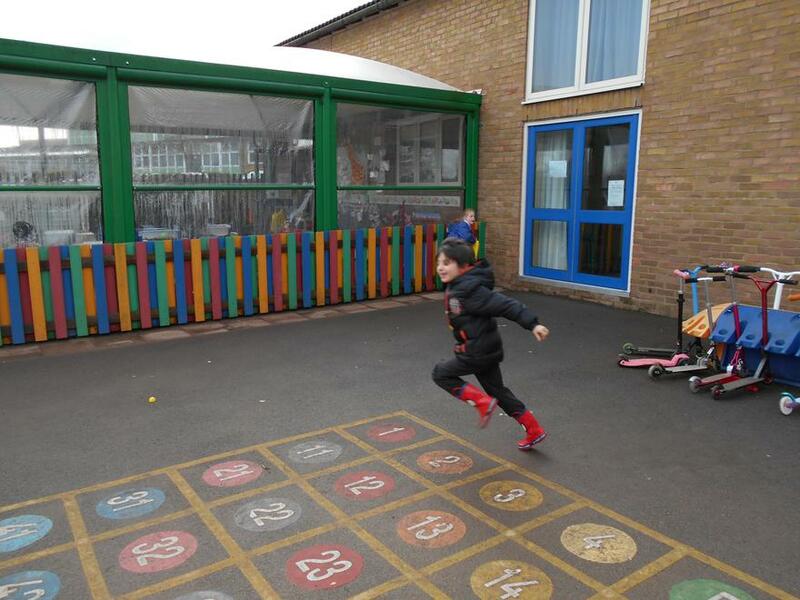 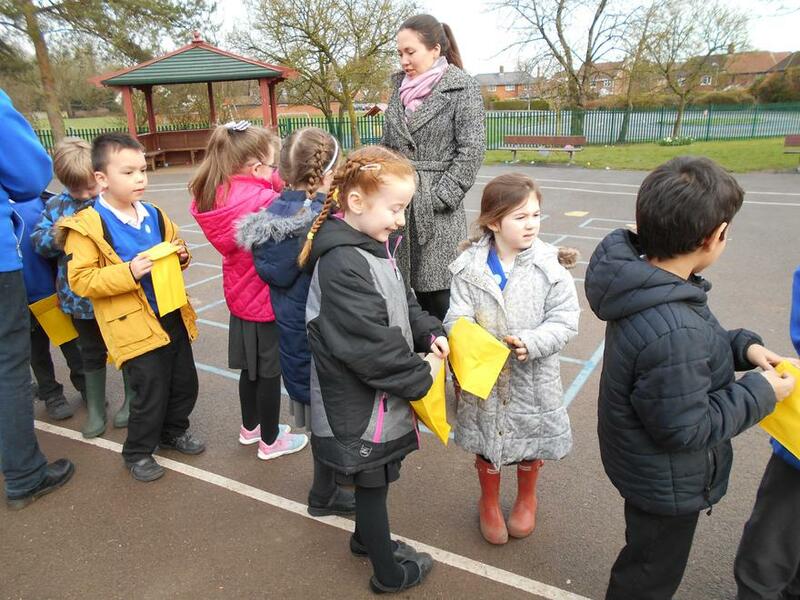 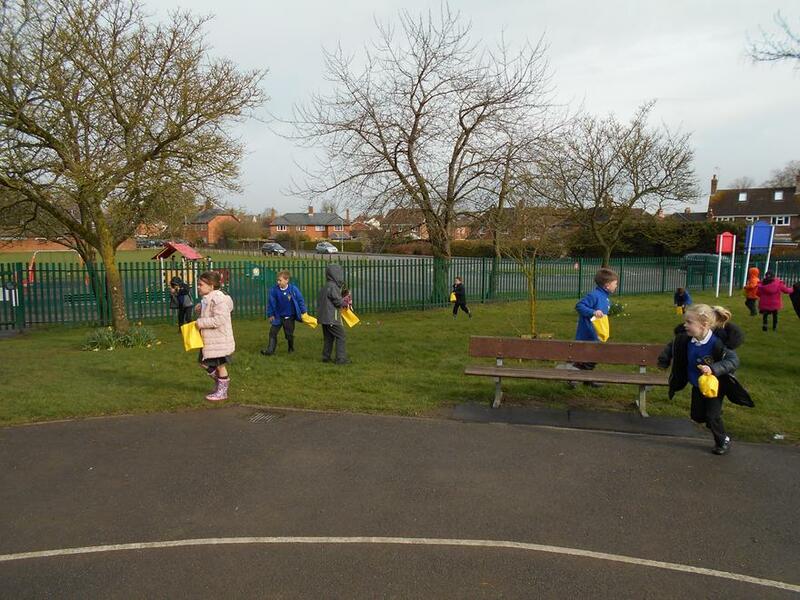 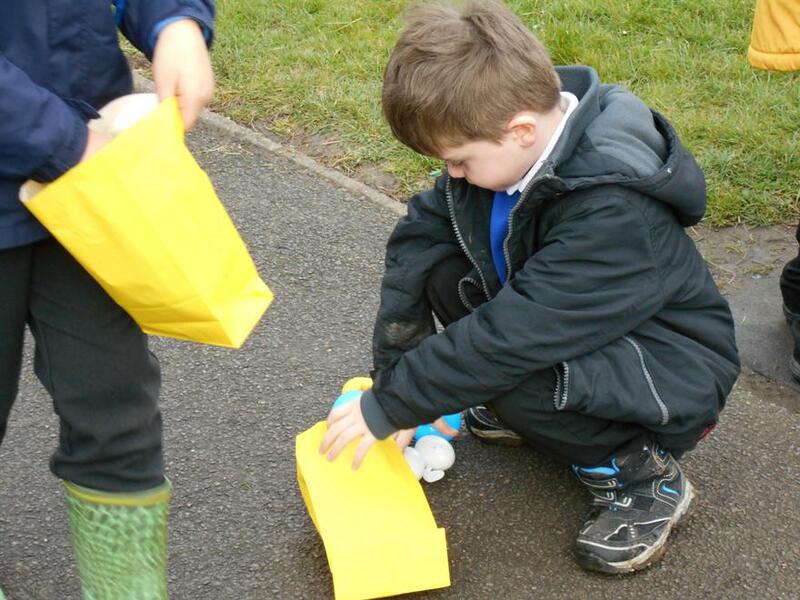 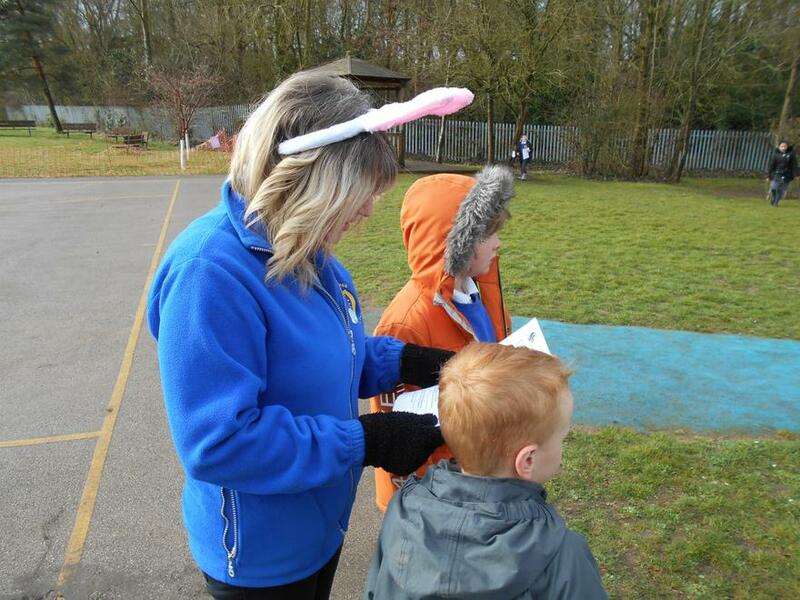 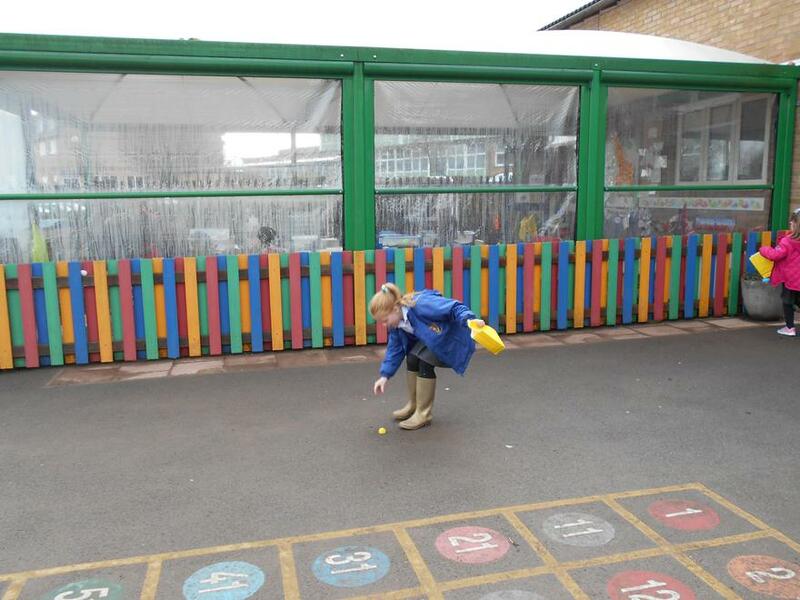 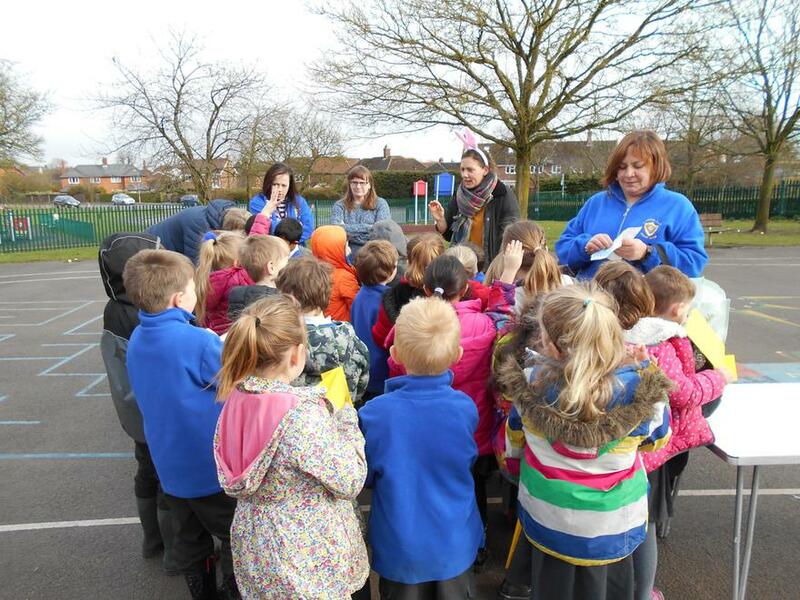 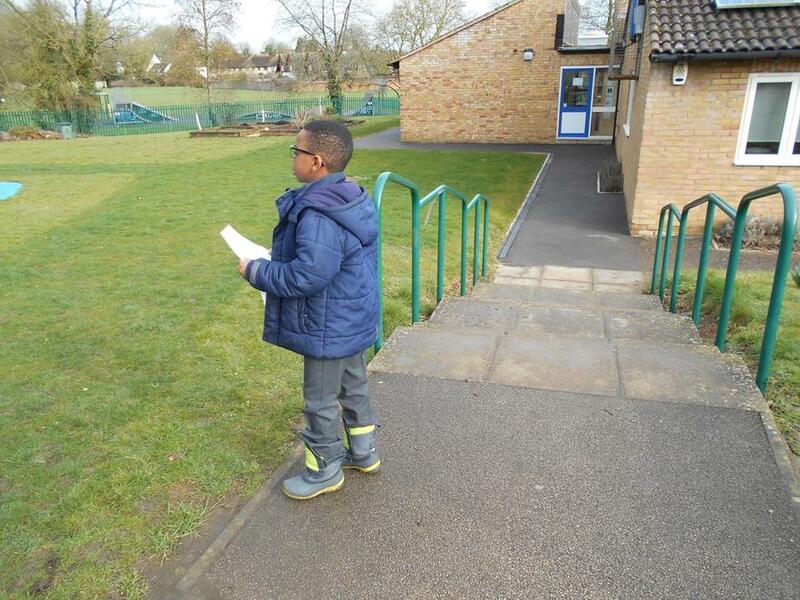 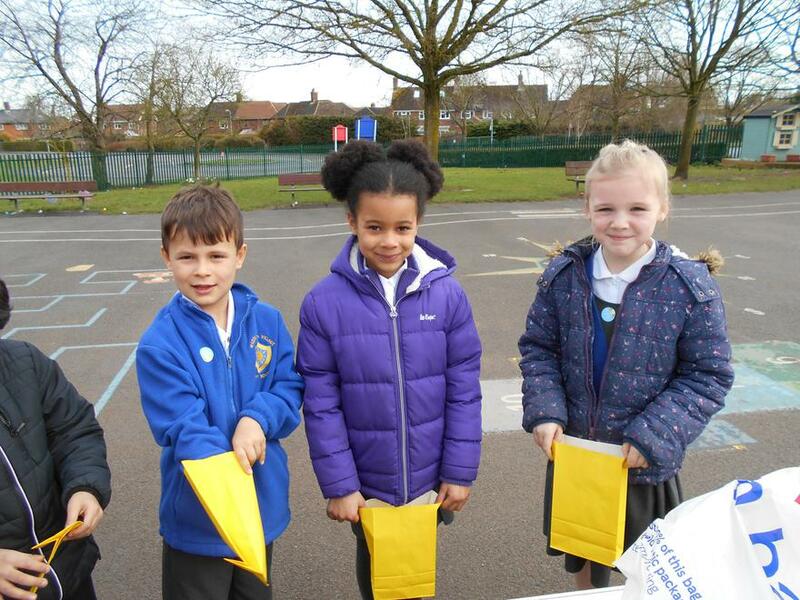 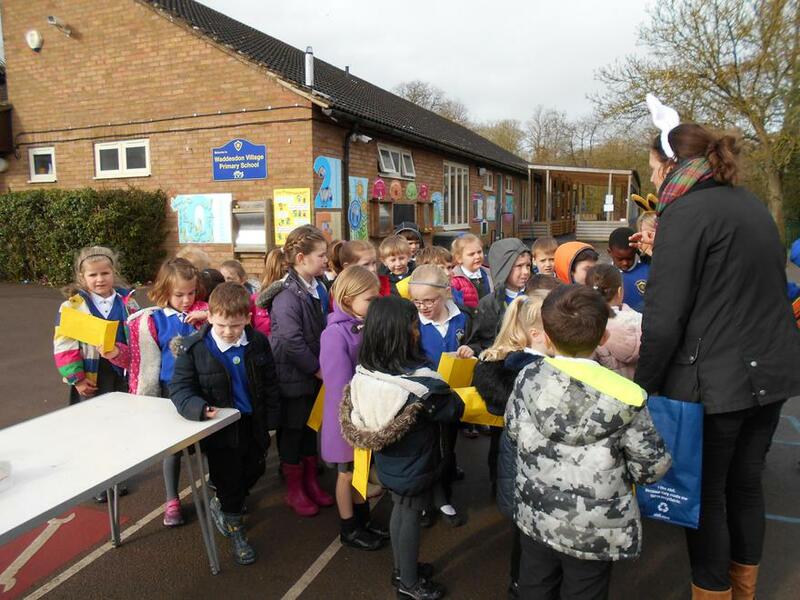 PAWS kindly arranged a super Easter egg hunt for the children of Waddesdon Village Primary School. 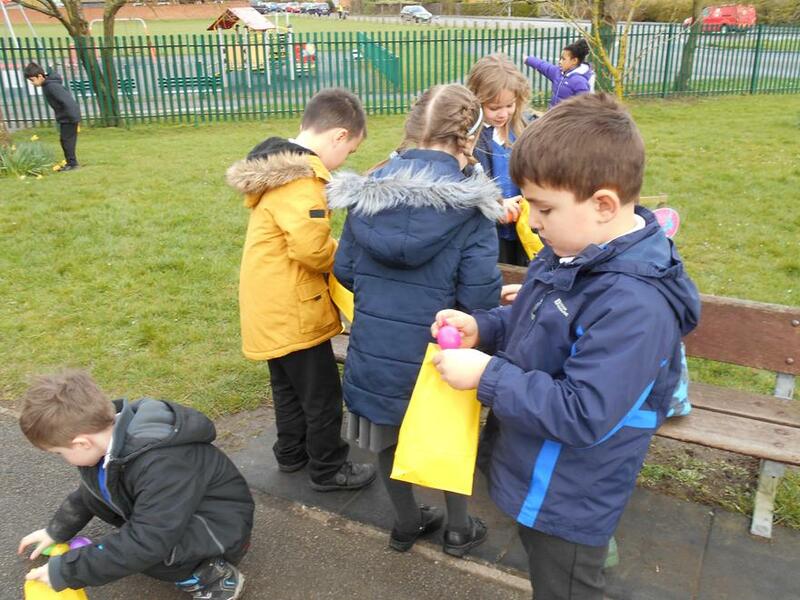 They all had a great time searching for eggs! 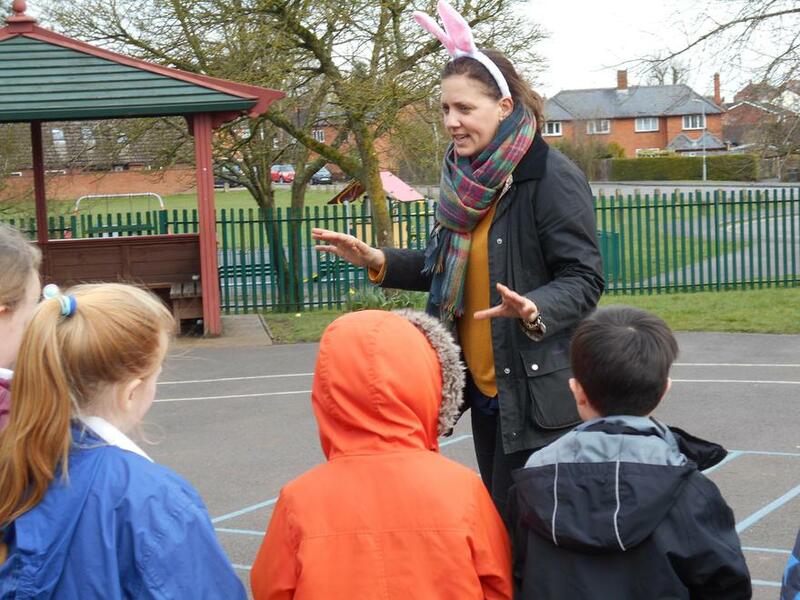 The Easter Bunny (Mrs Jones) surprised the KS2 children!